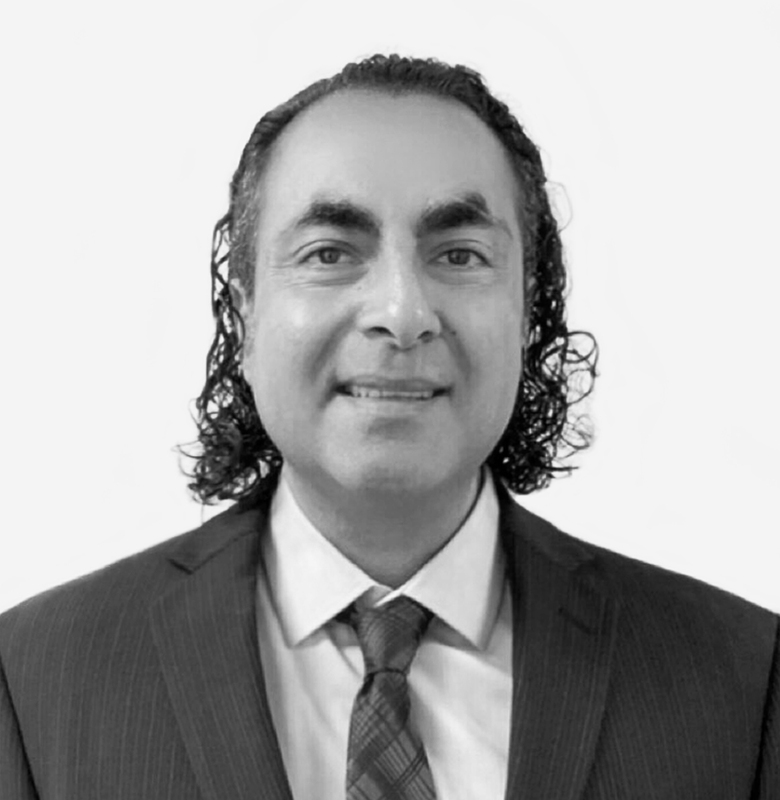 Mr. Parmar brings more than 20 years of finance and accounting experience across private equity, real estate, and capital markets and has extensive experience implementing scalable technology solutions that enhance processes and controls of finance and operations functions. Most recently, Mr. Parmar was the Chief Accounting Officer at CIM Group. He also served as the Chief Accounting Officer of Private Equity and Special Situations Funds at Ares Management L.P., where he was actively involved in supporting the growth of the company from $40 billion to over $100 billion. At Ares, in addition to his other responsibilities; he negotiated large fund and asset-back credit facilities; launched two publicly traded 40 Act credit funds as Treasurer; and lead the transition of back office functions to a third-party administrator during its IPO. He has also served as Controller at H.I.G. Capital Partners, Senior Manager at BMO Capital Markets, Senior Manager at EdgeStone Capital Partners, Senior Analyst at TD Bank Financial Group, and auditor at PricewaterhouseCoopers. Sunny earned his Bachelor of Commerce Degree at the University of Toronto.